Corporation Exhibits are available for viewing on our self-service microfilm readers. Annual Non-Profit Exhibits are on MFL 75. Profit Exhibits are on MFL 74. 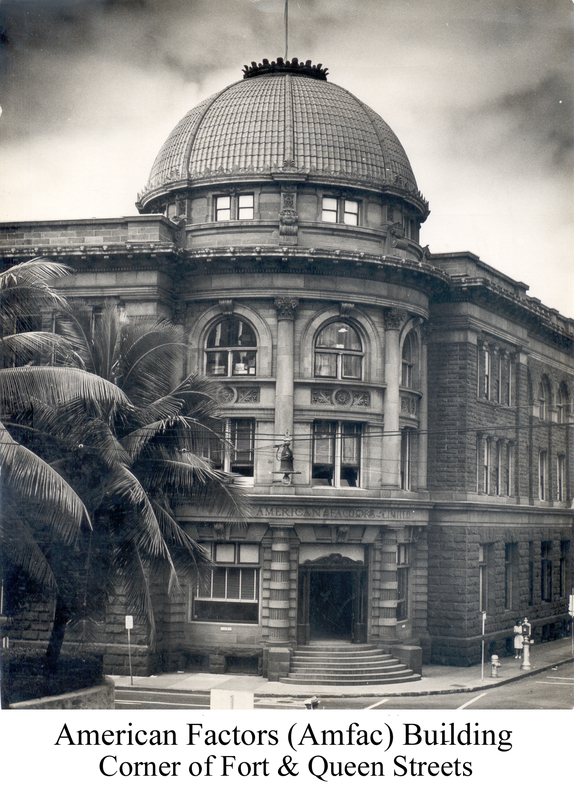 Note: For Profit Exhibits, files from 1936-1993 have been withdrawn from the Microfilm Viewing Room in compliance with Chapter 487J, Hawaii Revised Statues. To access these records, submit an order for services form to Circulation. A redacted copy of the record (with restricted information such as Social Security numbers blacked-out) will be made available to you.